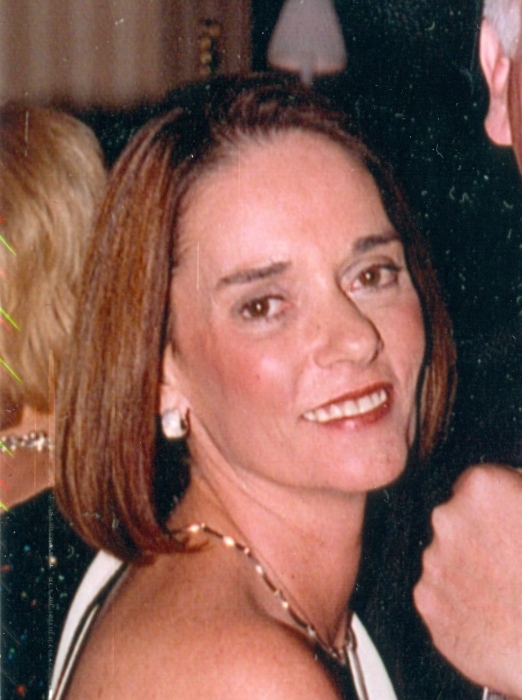 Obituary for Maureen Balas O'Donnell | Harman Funeral Homes & Crematory Inc.
Mrs. Maureen Balas O'Donnell, 67, of Drums, passed away, Tuesday, August 28, 2018 at Lehigh Valley Hospital - Cedar Crest, Allentown following a sudden illness. Born in Freeland, August 30, 1950, she was the daughter of the late Bernard and Patricia (McConnell) Balas and spent the past 43 years in Drums after moving from Freeland. Maureen graduated from Keystone Junior College, and the Delaware Medical Academay and had workd as a physical therapy assistant at the former Byberry Hosptial, Philadelphia, and the White Haven Center, before spending most of her life as a homemaker, and mother. She loved spending time with her children and grandchildren She was a member of Good Shepherd RC Church, Drums. She served on the Mistletoe Ball Board of Directors for many years. She enjoyed gardening, traveling, embroidery, and all types of crafts. She was preceded in death, in addition to her parents, by a sister Joanne Balas, and a niece Marissa Tait. Surviving are her husband, W. Kevin O'Donnell to whom she was married on August 19, 1972; a son Ryan O'Donnell and his wife Doran Bowe-O'Donnell, New Hope; two daughters Courtney O'Donnell, Fort Collins, CO; and Erin O'Donnell and her fiance Jason Rudalavage, Scranton; a sister Jeanette Tait, Drums; a brother Jerome V. "Butch" Balas and his wife Anna Mae, Drums; two granddaughters Avanley and Keira O'Donnell; several nieces and nephews; and her dog, Lucy. Her funeral will be held Friday at 9:30 am from Harman Funeral Homes & Crematory Inc. (East), 669 W. Butler Drive, Drums, followed by a Mass of Christian Burial at 10 am in Good Shepherd RC Church, 87 S. Hunter Highway, Drums. Entombment will follow in the mausoleum at Calvary Cemetery, Drums. Friends may call at the funeral home Thursday evening 6-9 pm. A Christain Wake Service will be held Thursday evening. In lieu of flowers, memorial donations can be made to CAN-DO Community Foundation, 1 S. Church St. Hazleton, PA 18201. Online condolences can be entered and more information is available at www.harmanfuneral.com.